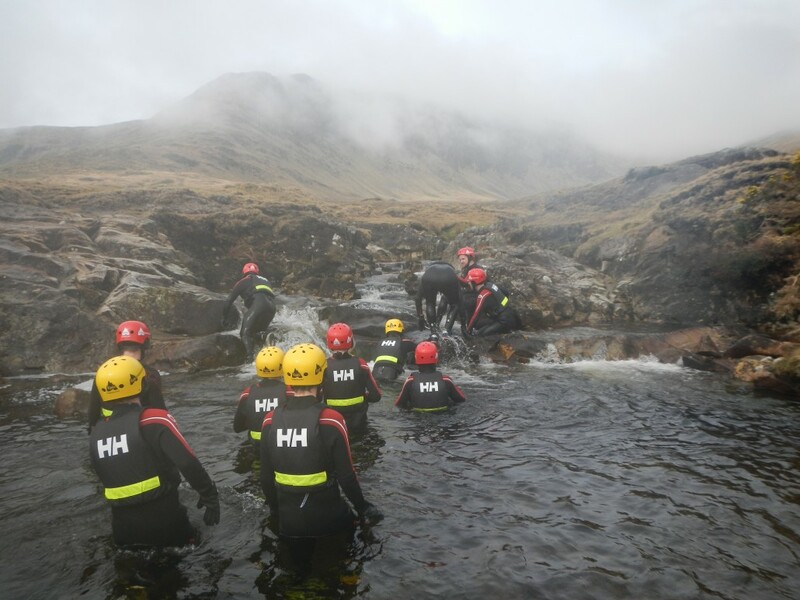 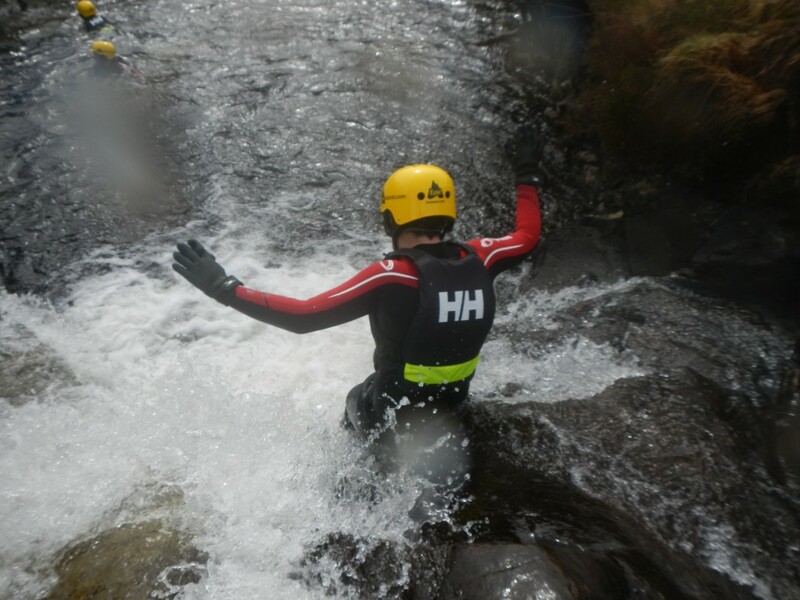 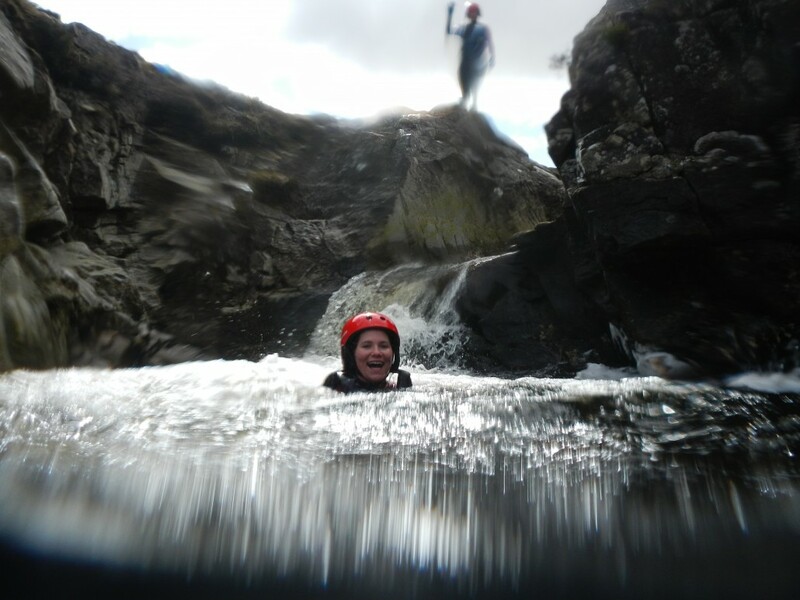 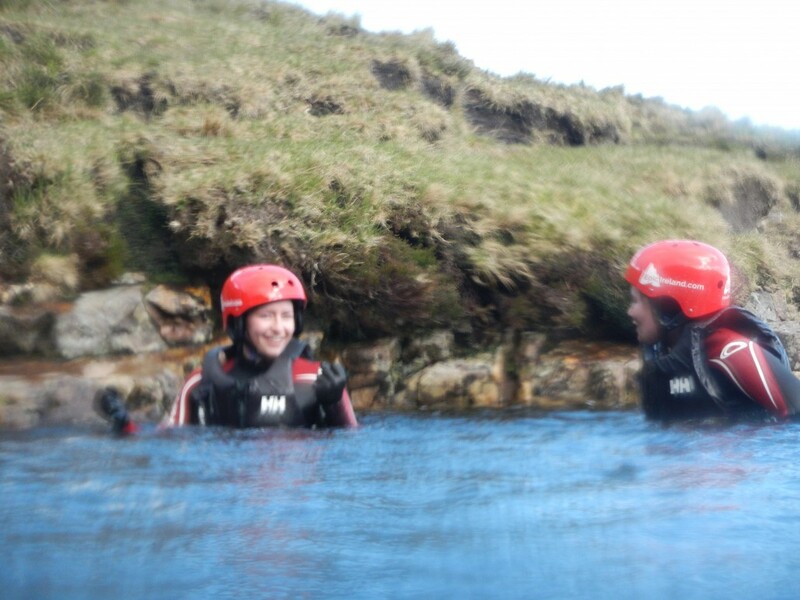 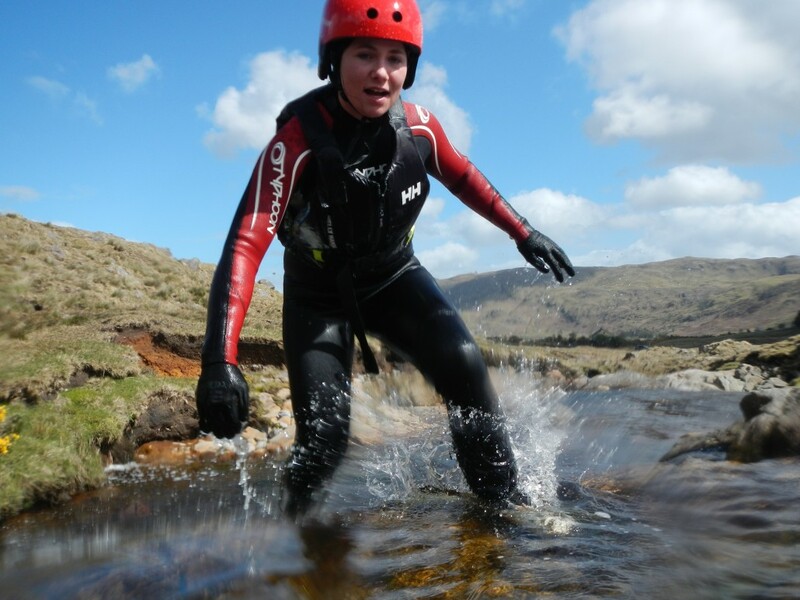 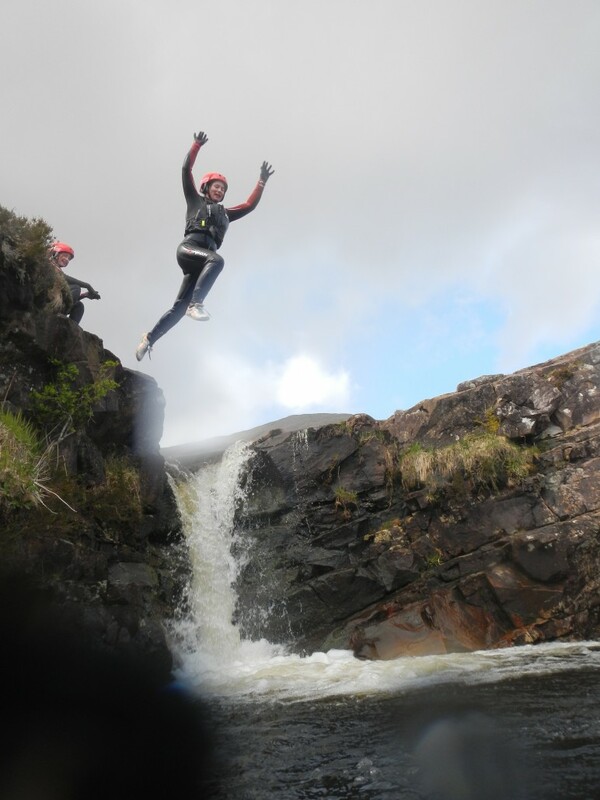 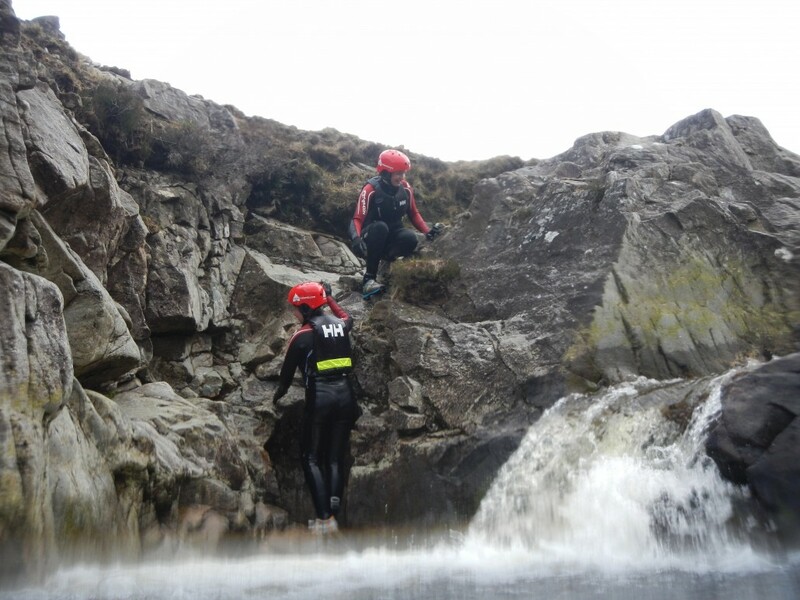 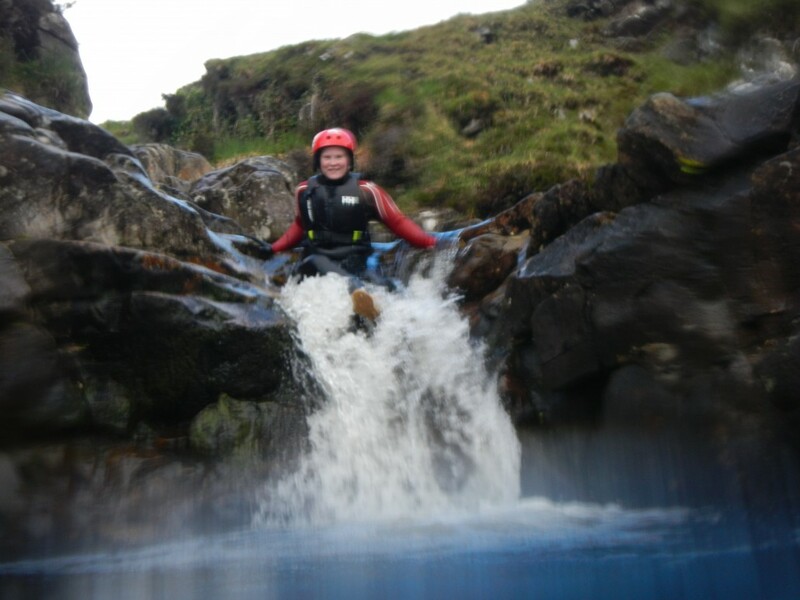 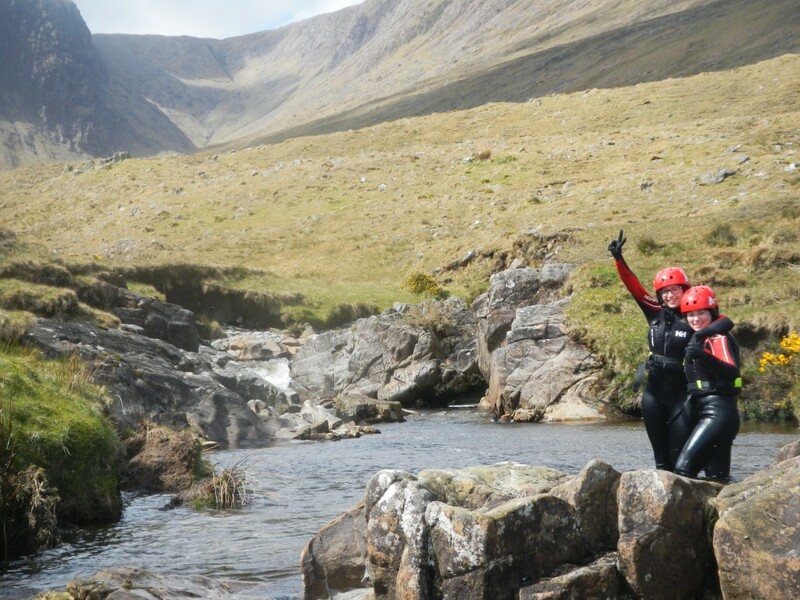 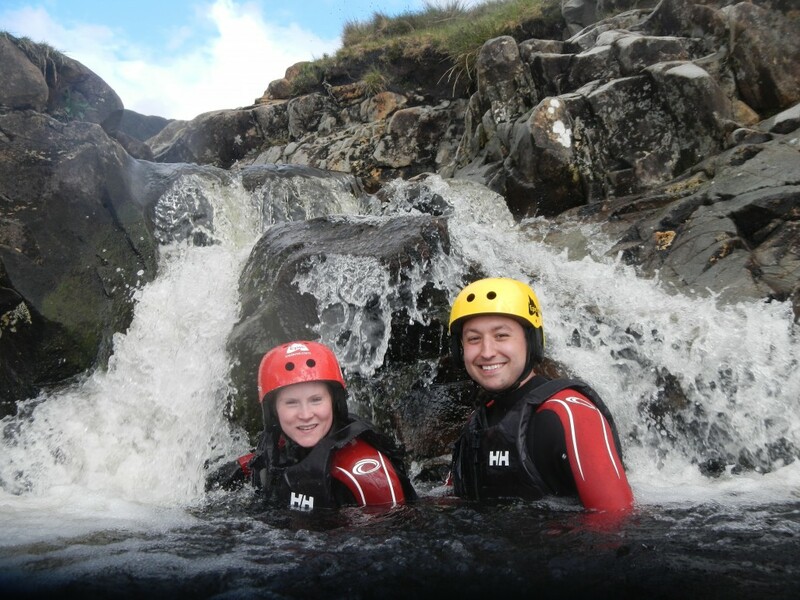 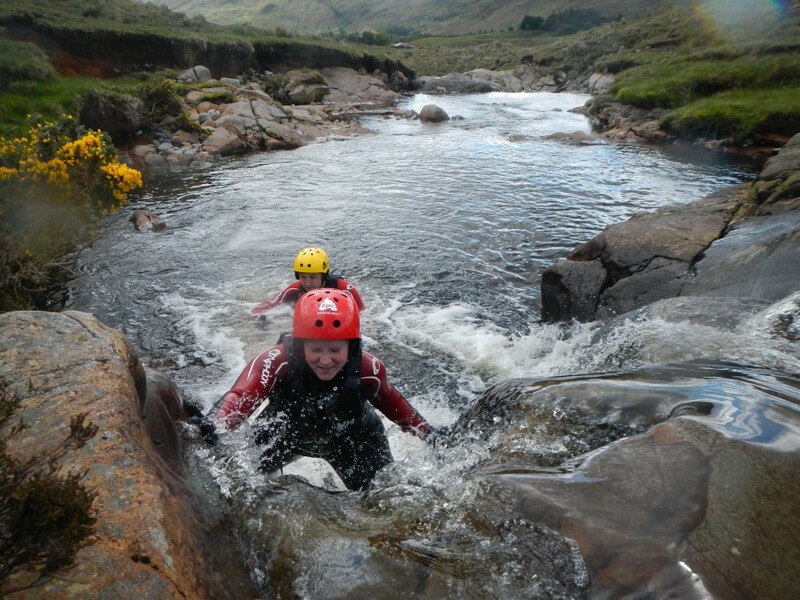 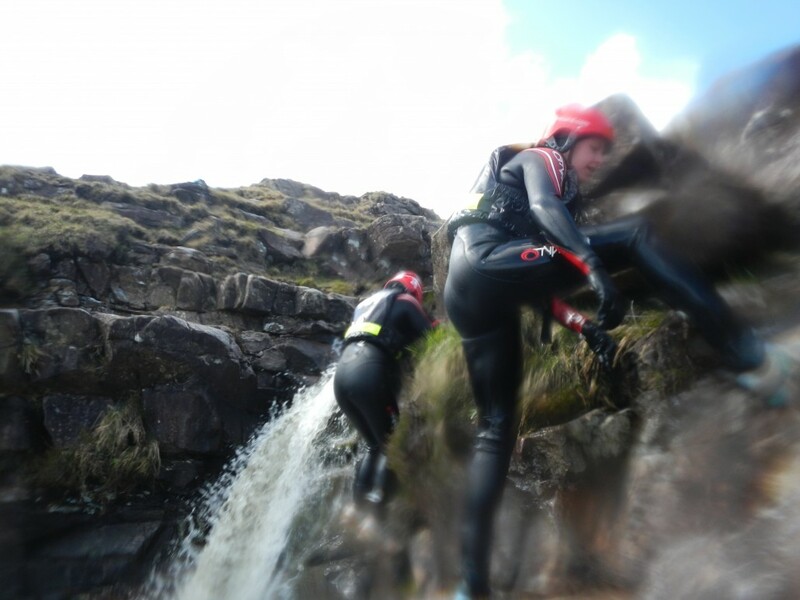 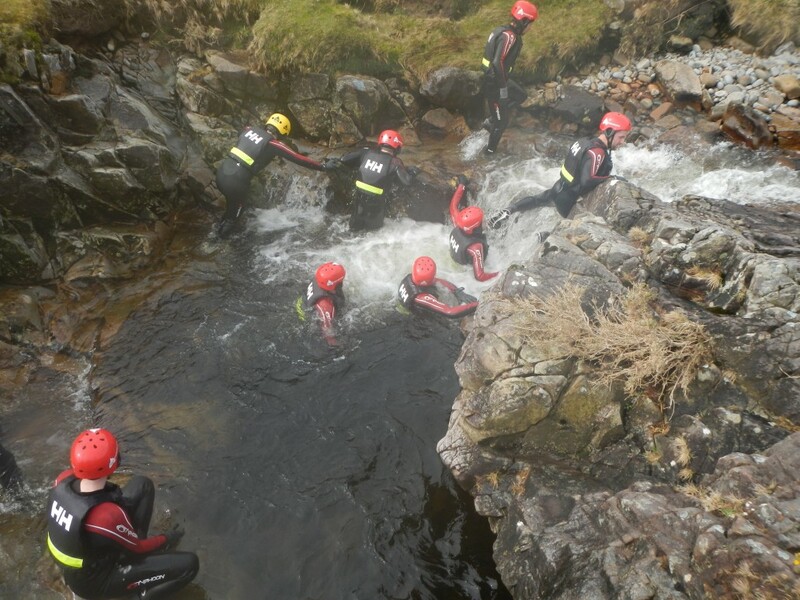 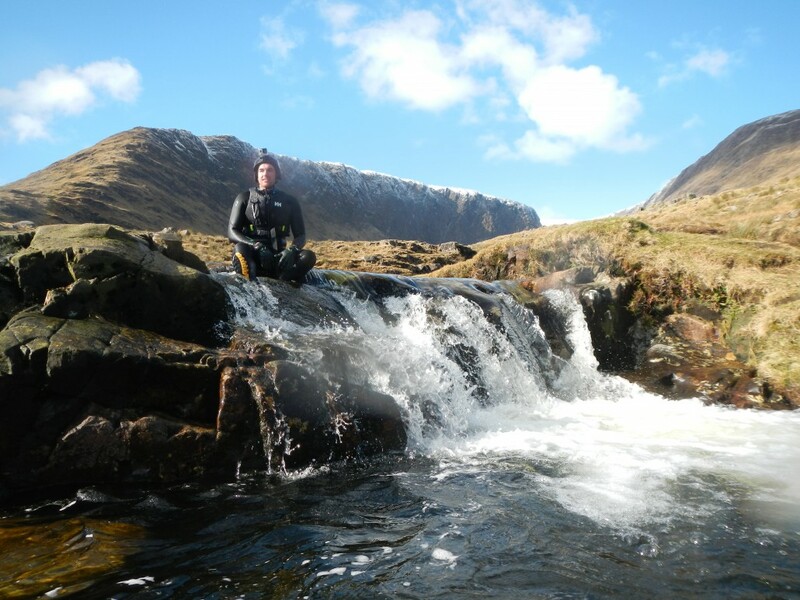 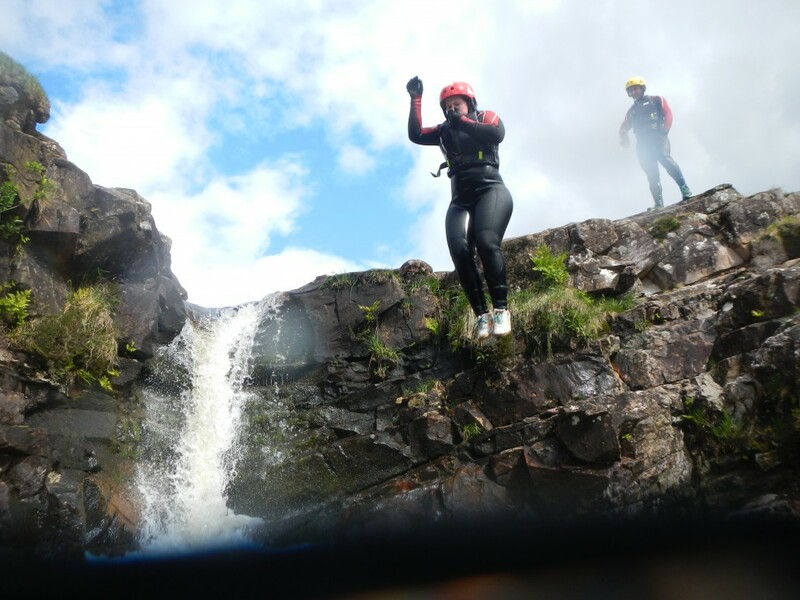 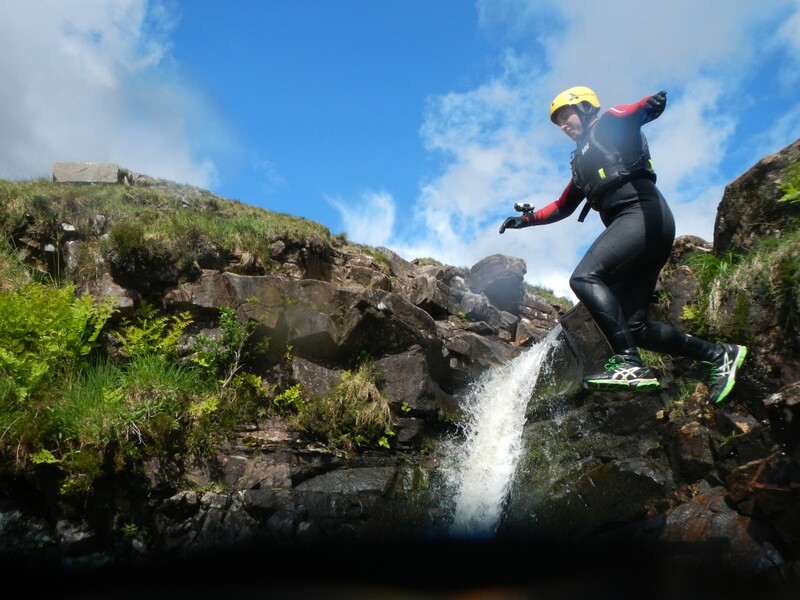 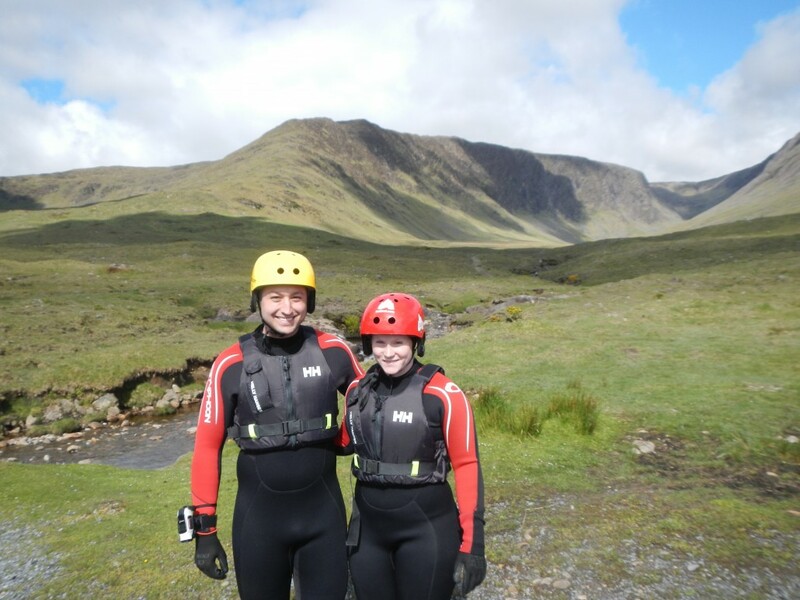 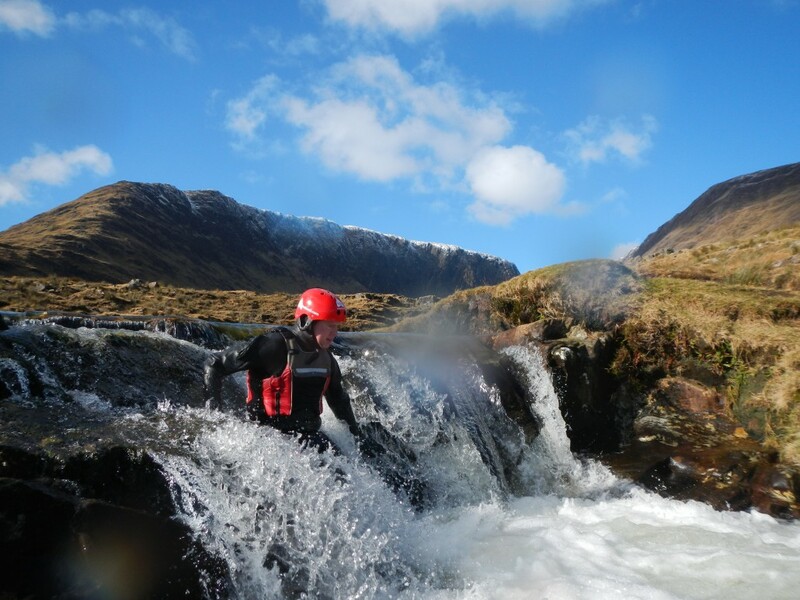 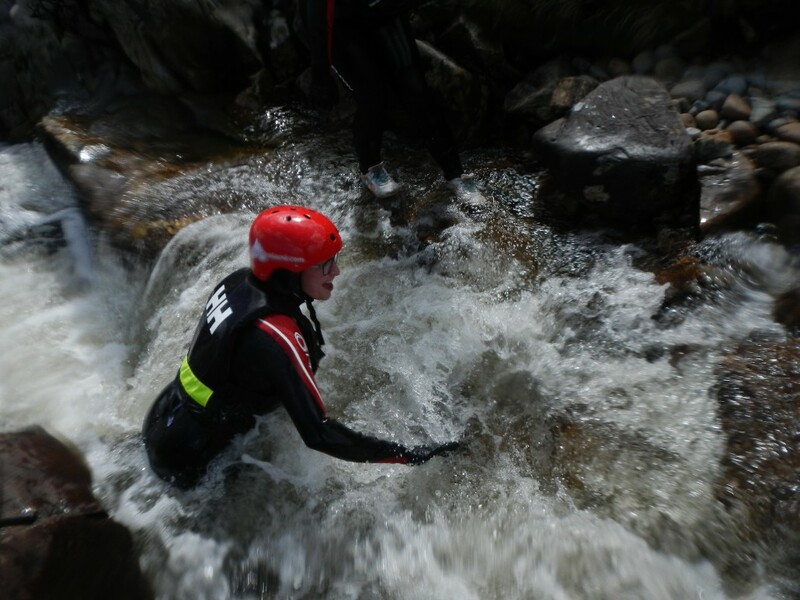 Gorge Walking or Cayoning is the traversing through rivers and streams using a combination of walking, climbing, bouldering, jumping and sliding. 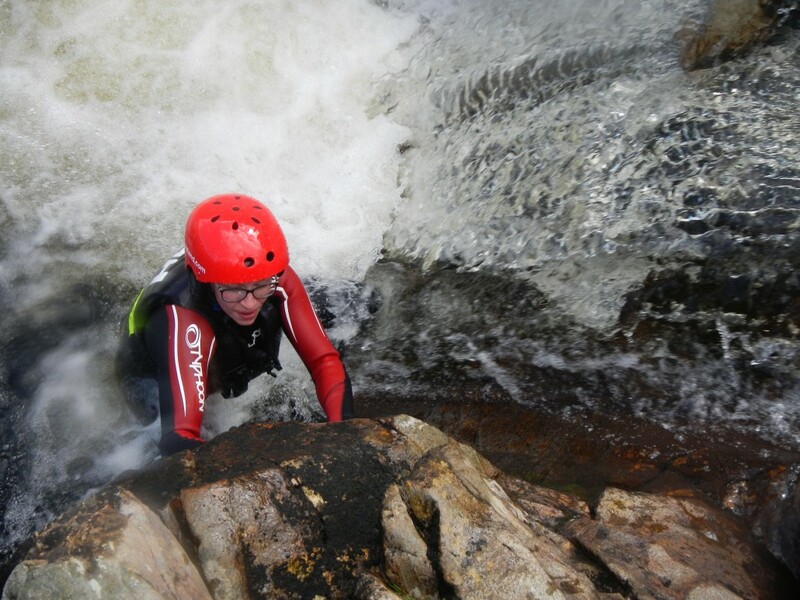 Descend the gorge doing whatever is necessary to reach the bottom. 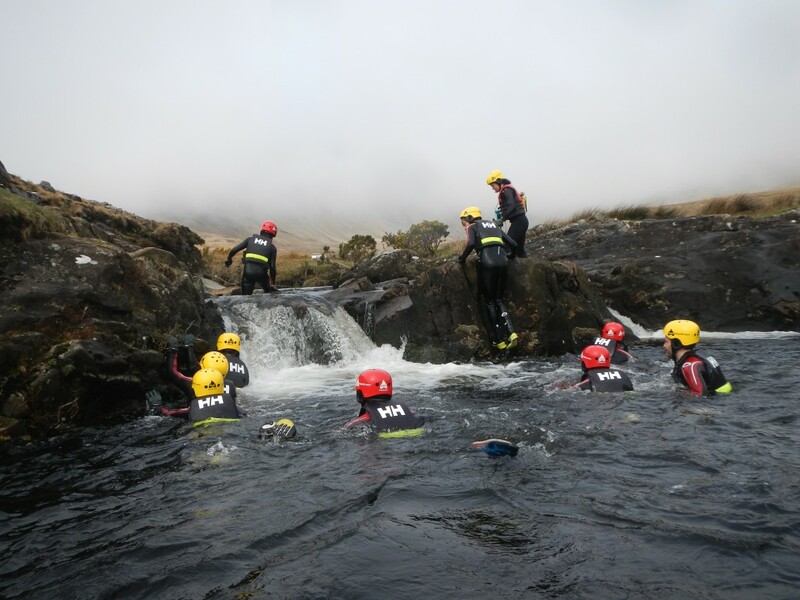 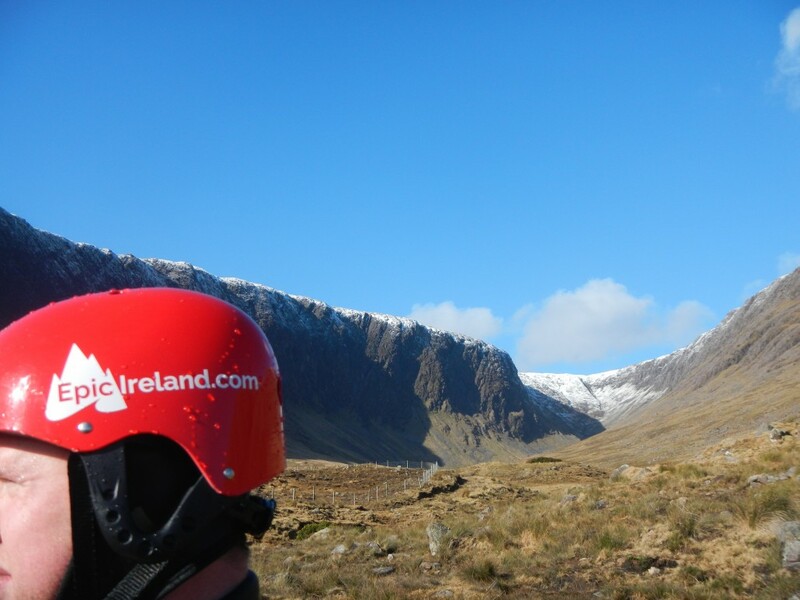 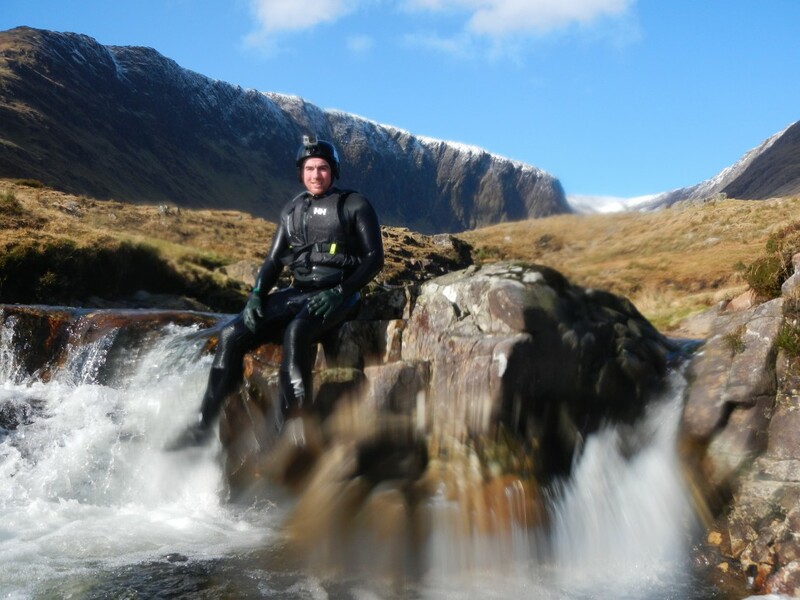 If you have a love for exploring water using technical problem solving skills this is certainly the way for you to see Ireland’s majestic landscapes. 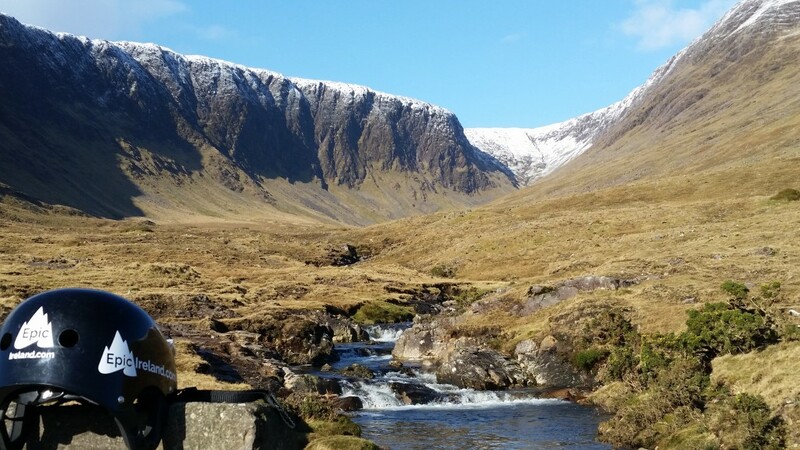 Finney, Co. Galway nestled within Joyce Country Mountain and Lake District is revered for its scenic beauty with rivers, mountains and valleys lying between Lough Corrib and Lough Mask. 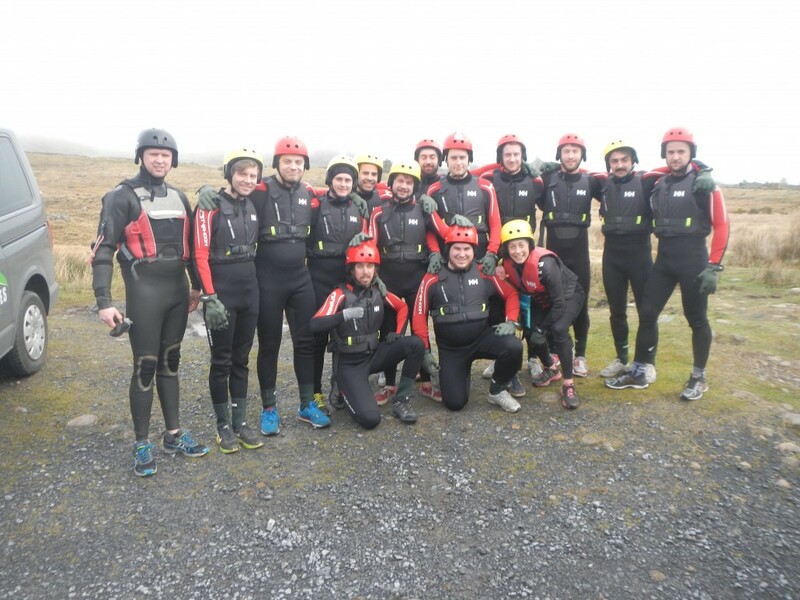 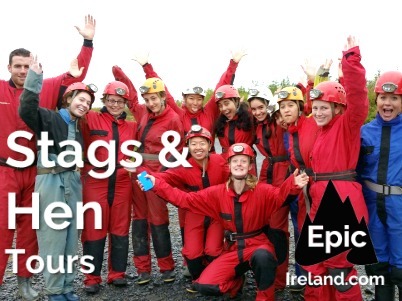 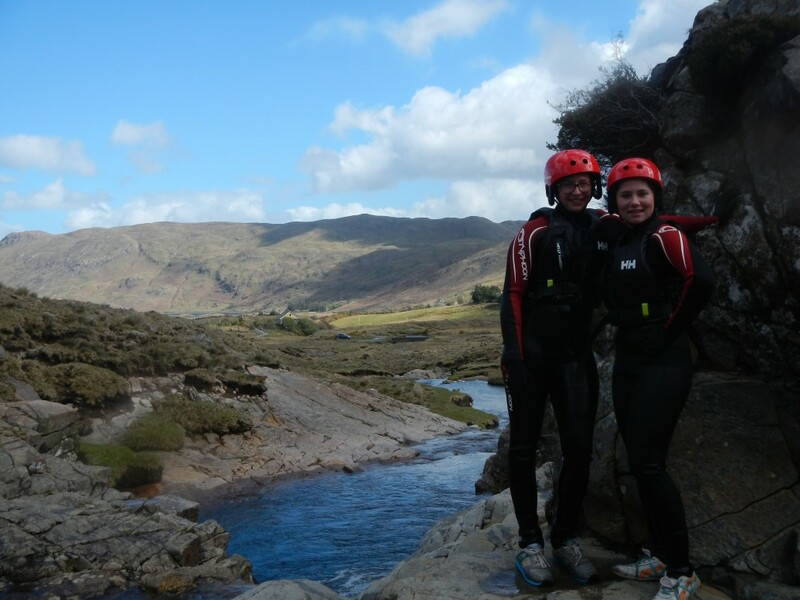 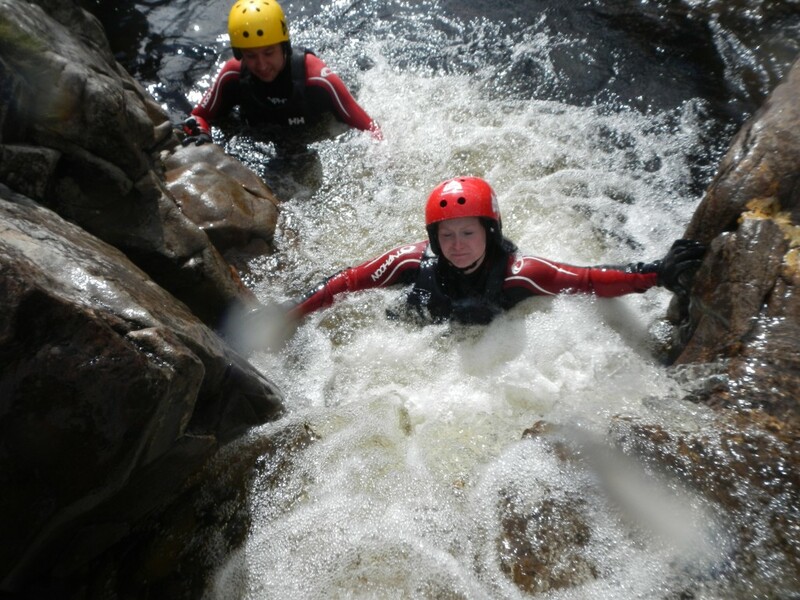 Gorge Walking adventure is available as part of our 5 day tour. 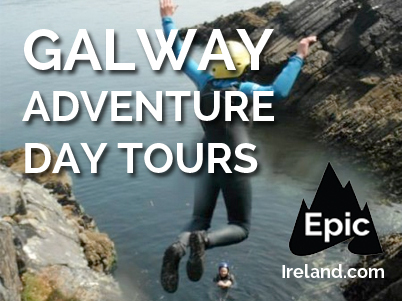 We can custom design 1 and 5 day adventure tours for groups of 5 or more, contact us for further information. 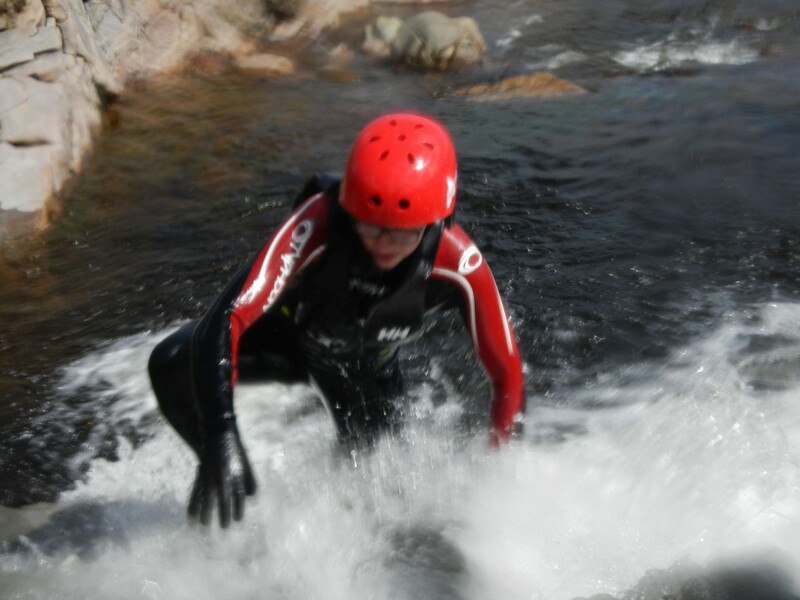 A moderate level of fitness is required for all activities.